Finding the home of your dreams without sacrificing something is often impossible, so why keep searching when you can create it? 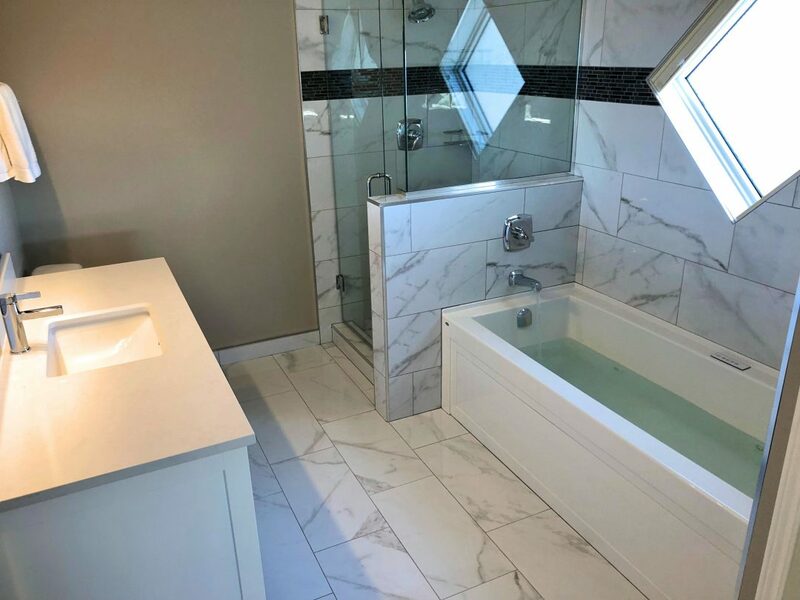 We are an award winning, full service general contracting company that specializes in developments, restorations, and whole home renovations. 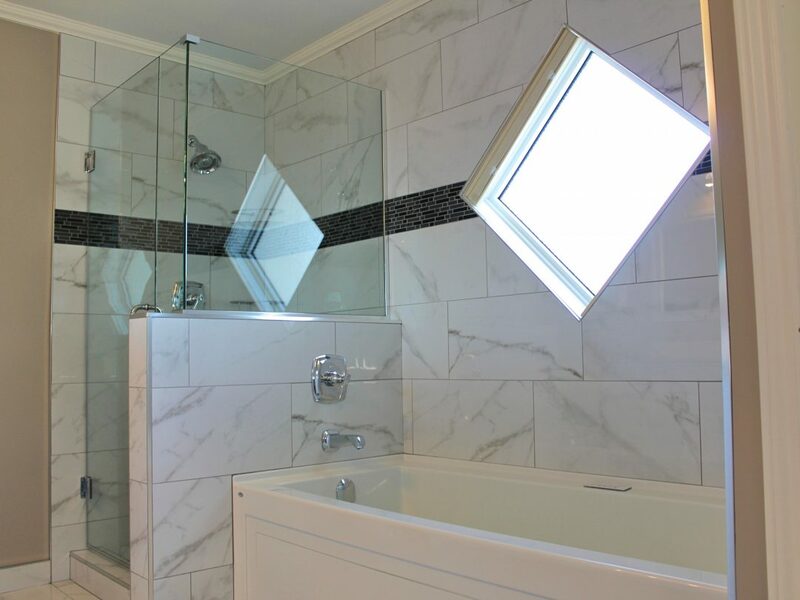 With over 15 years of experience, VKW homes Ltd will succeed in making your vision a reality. 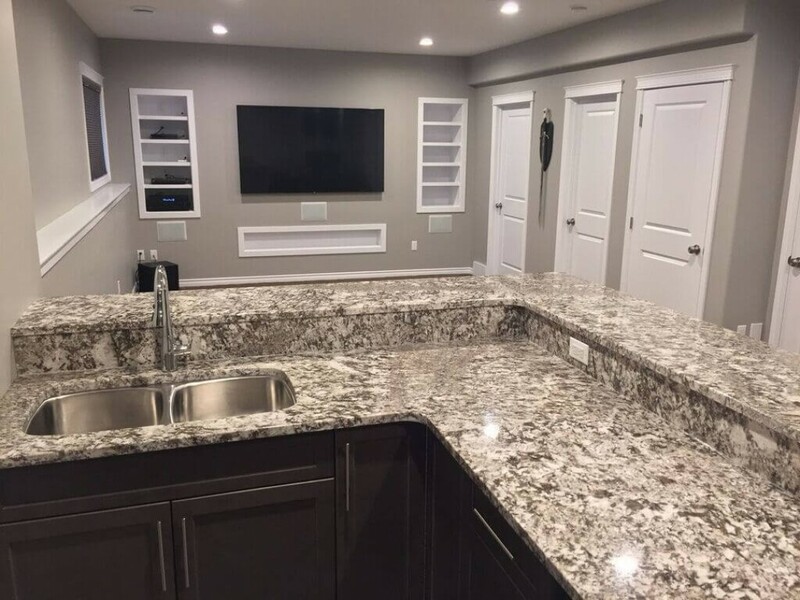 Whether you are planning a full-scale remodel, development of your unfinished basement, or renovation of your kitchen, bathroom or living room, our team is prepared to execute your ideas from concept through to completion. 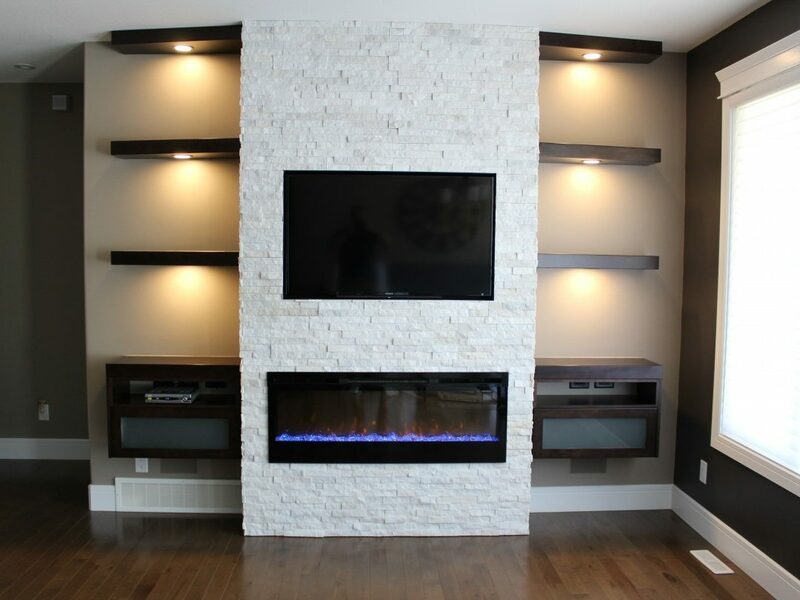 Trust VKW Homes Ltd with all of your home renovations Saskatoon. 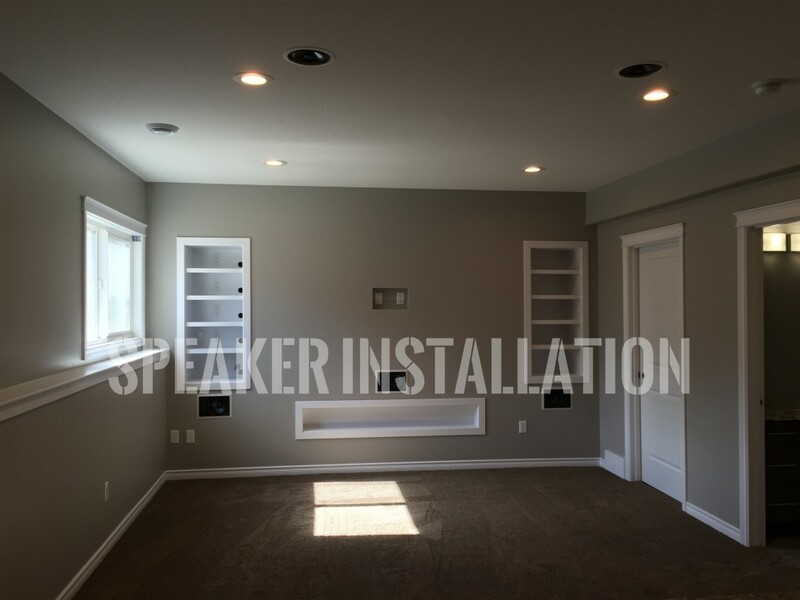 "I was very pleased with the overall experience. 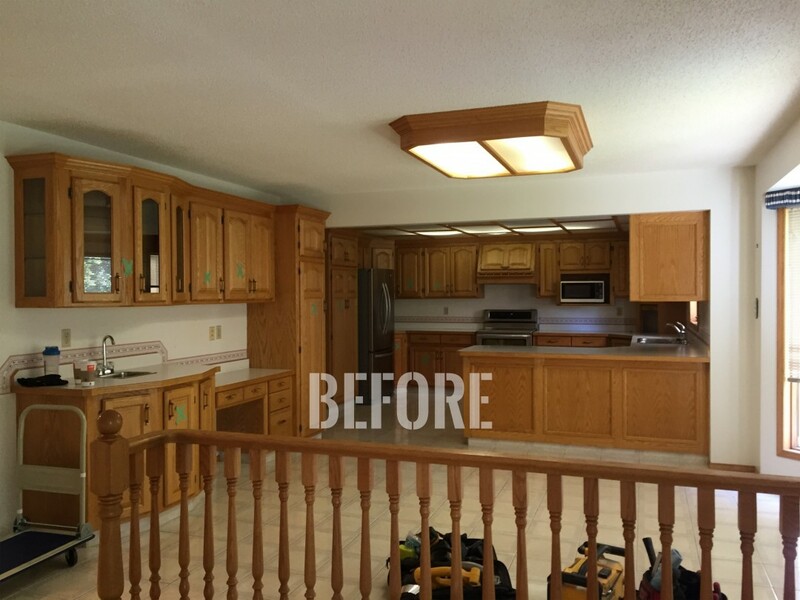 It involved complete removal of original cabinets and flooring with installation of new flooring and cabinets, tiling of the backsplash, painting and installation of an above stove vent. 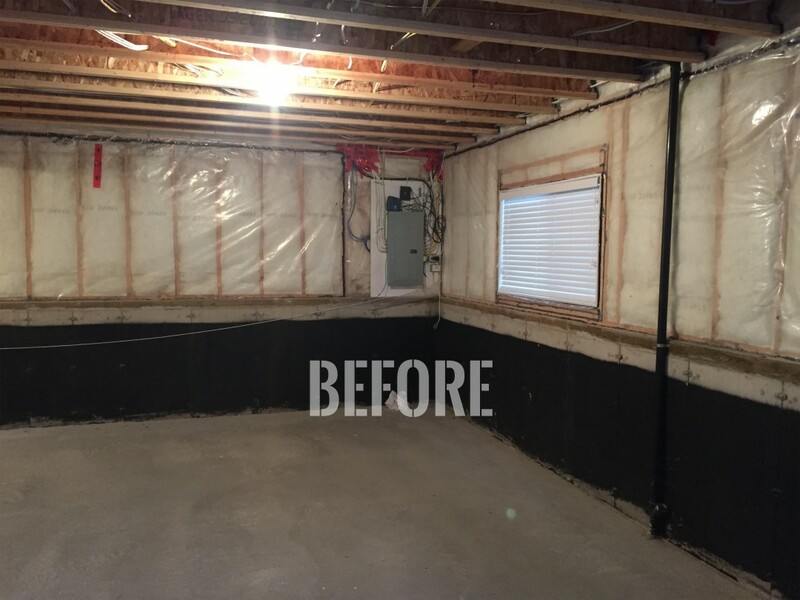 The reno was completed within a few days of the timeline I was given. There was great attention given to the details that I appreciated. 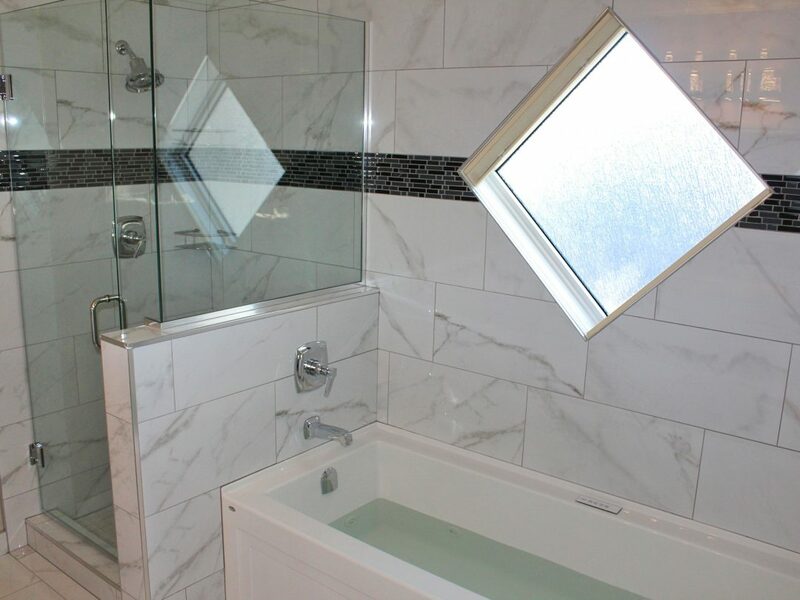 I trusted the workmanship as I had previous renovations done by VKW Homes (bathrooms with excellent results). 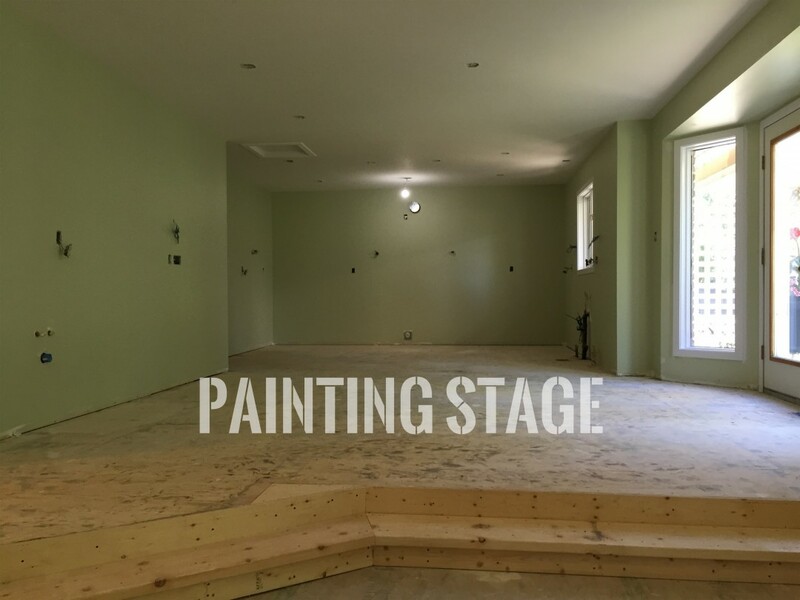 The subcontractors were excellent to work with as well and all were very professional. 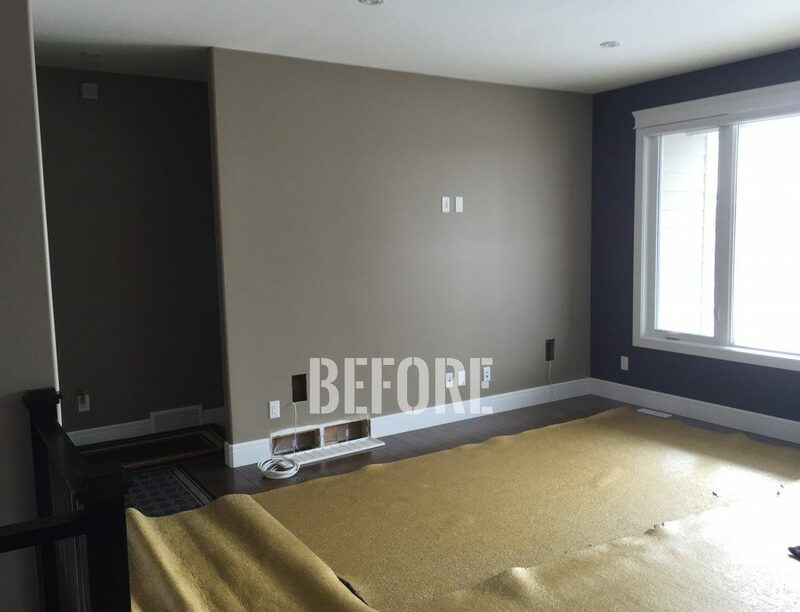 The area was kept as clean as possible during the reno and ready to move back in when completed. Questions and concerns were always answered right away. 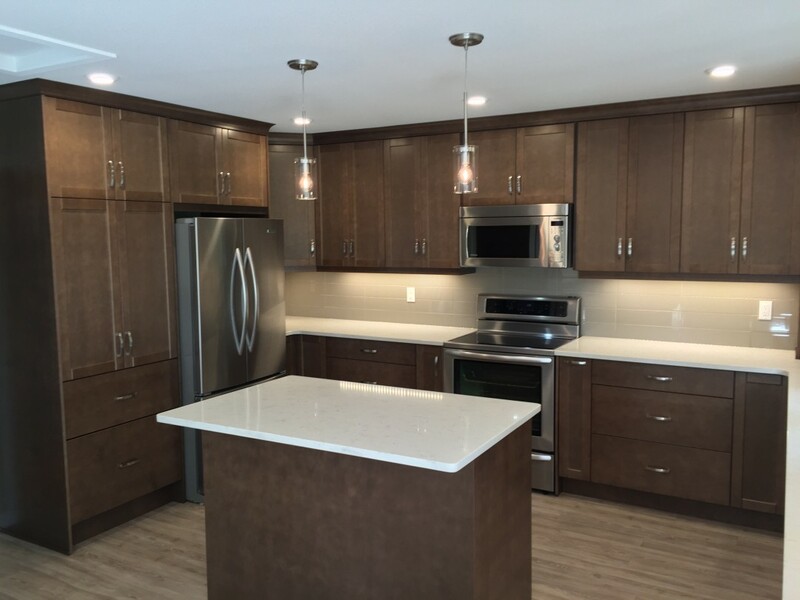 I would highly recommend VKW Homes." "We couldn’t have made a better choice! 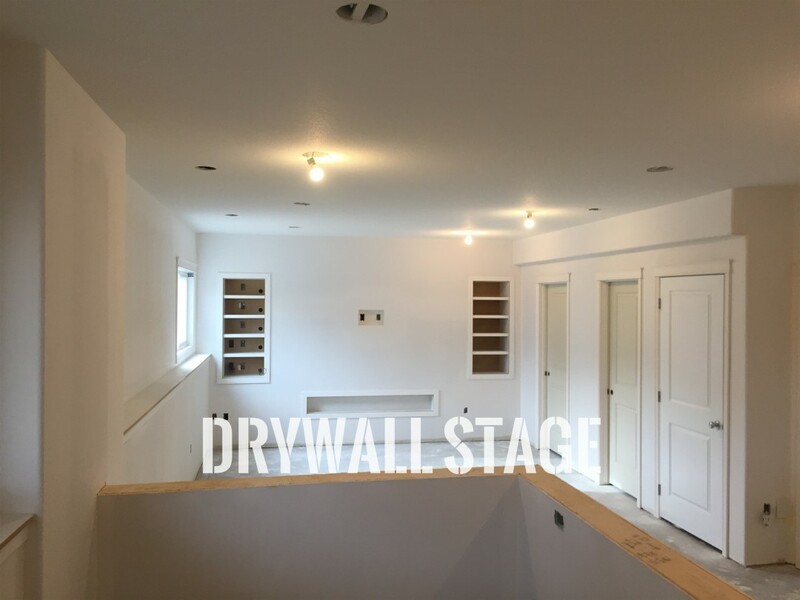 My partner and I bought a new house and hired VKW Homes for our entire basement renovation from start to finish. Kevin and his team did an extraordinary job! They went above and beyond our expectations. From the first meeting with Kevin, we could tell right away the high level of professionalism he has. He was very knowledgeable and helpful throughout the entire process. Our emails were answered within a day and Kevin made sure to keep in touch on a regular basis to ensure our needs were met. If we had concerns or wanted to make changes, Kevin was right by our side every step of the way making sure everything turned out the way we had planned. Kevin kindly suggested ideas that were better than our own which made our basement greater than we had imagined. 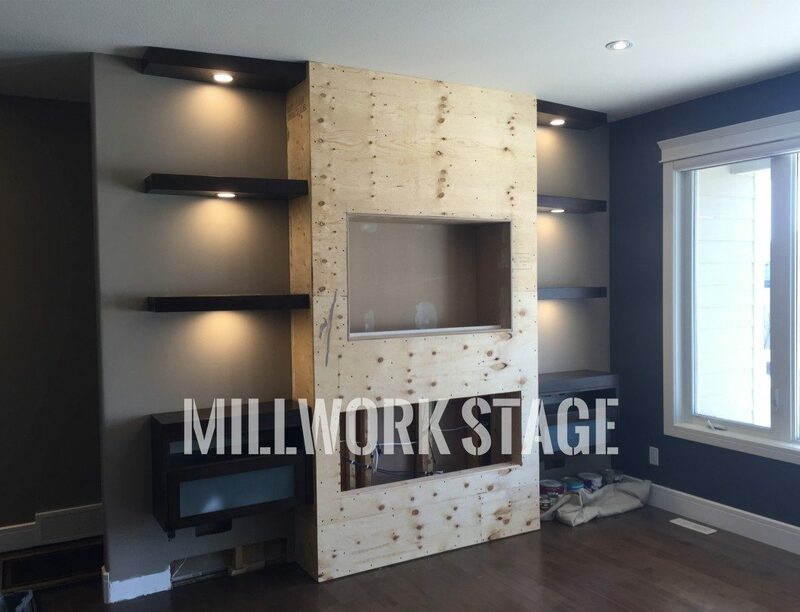 VKW Homes made our dream basement become a reality and we can’t wait to work with them again! 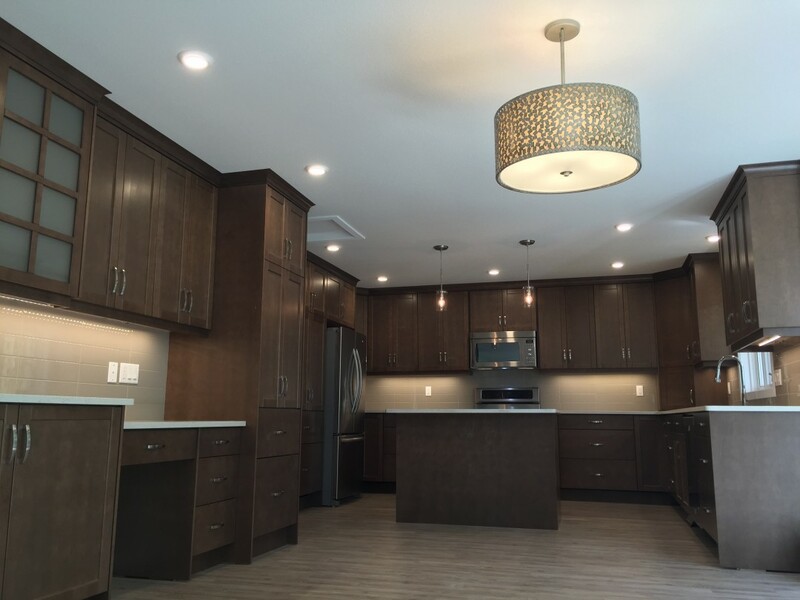 We will definitely be recommending VKW Homes to all of our family and friends! 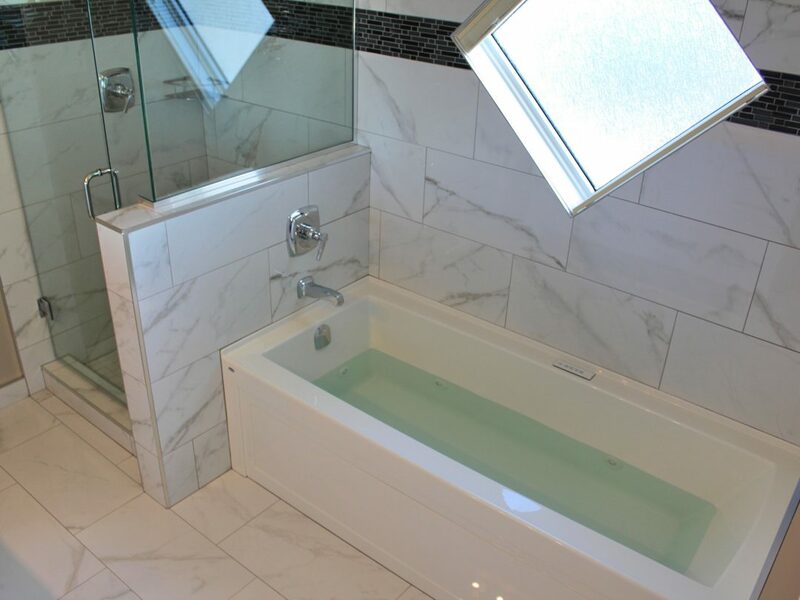 We highly suggest choosing VKW Homes for your home renovation!" 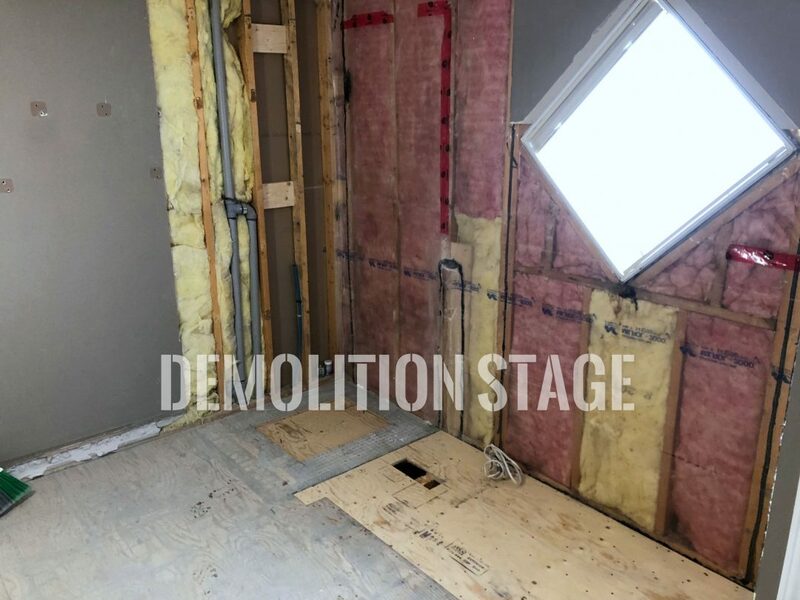 "VKW Homes earned the job of doing our renovations by winning a competitive bid, which considered not just price, but the services offered, technical details, terms and conditions, and schedule. The quote was fair and adjustments were handled promptly. There were no surprises. 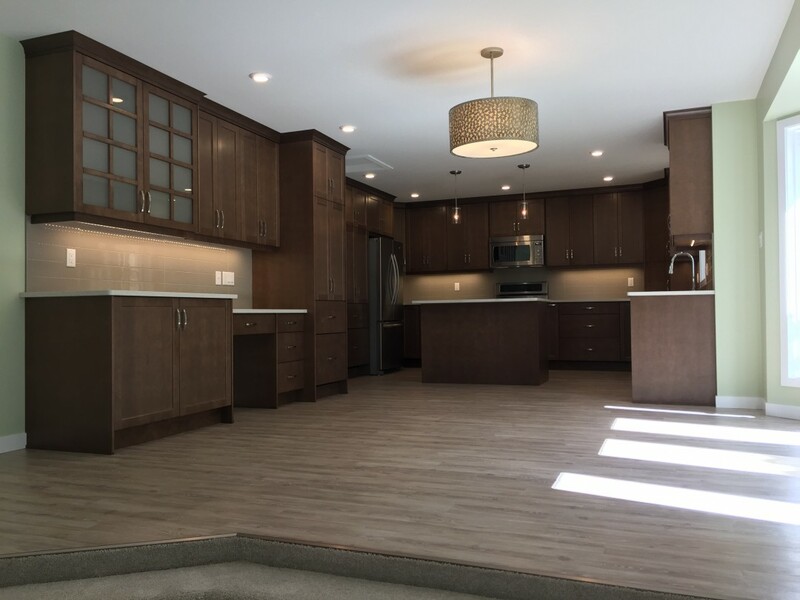 Working with VKW Homes was a pleasure. Kevin earned our respect and showed us great respect. 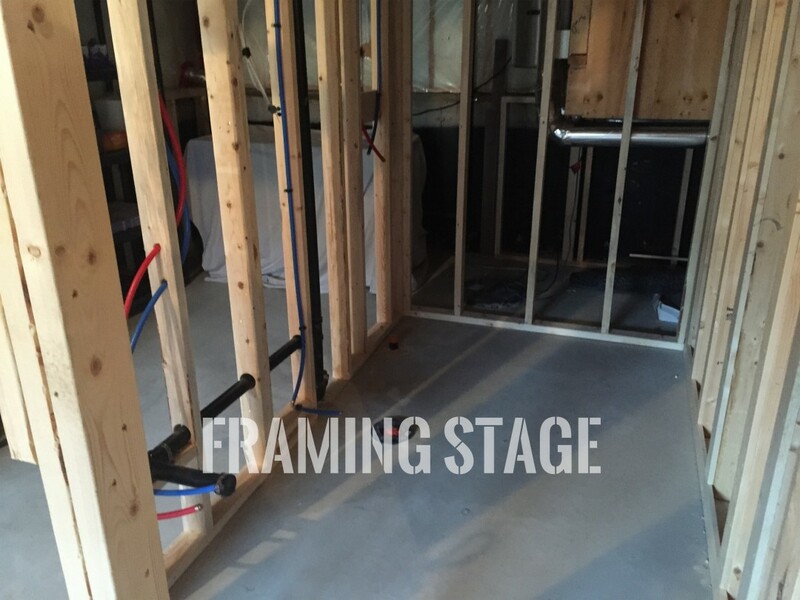 All of his suppliers were very helpful, and he and his sub contractors did excellent work. Kevin made sure the sub contractors knew exactly what was expected, and he frequently inspected their work. We were impressed at Kevin’s attention to detail. It was as if he was working on his own home. He even pointed out small issues in finishing that we had not even noticed. 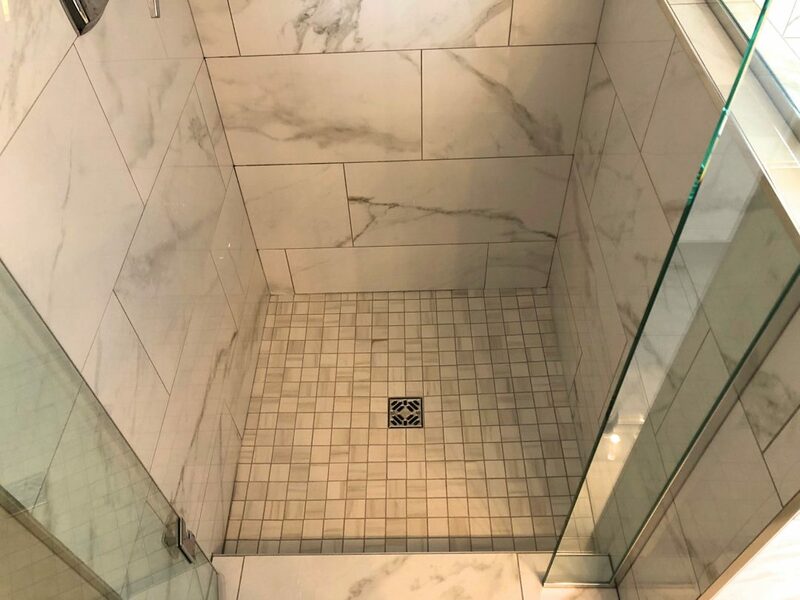 When the job was done, there were absolutely no issues to be found (We waited a few weeks before writing this review so we could “live” with the renovations for a while, and we have found nothing to fault). 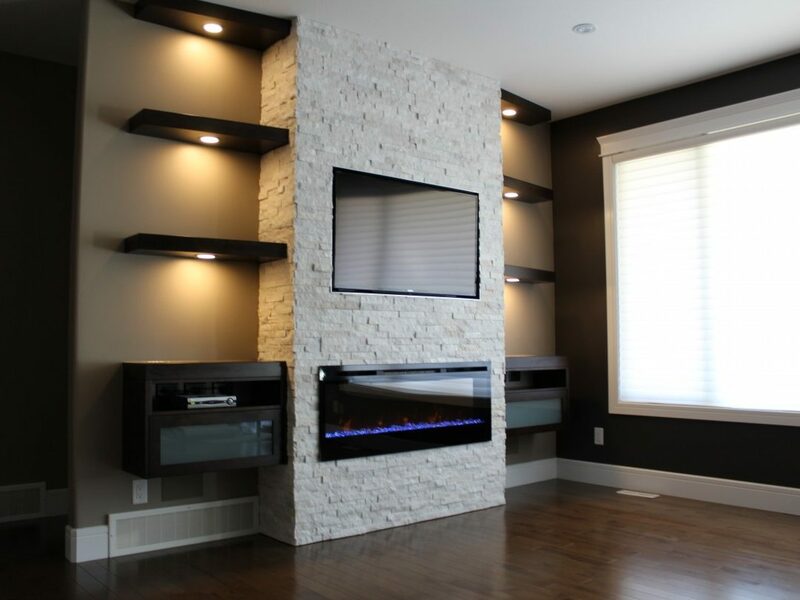 We are very confident in using VKW Homes the next time we have renovations to do." 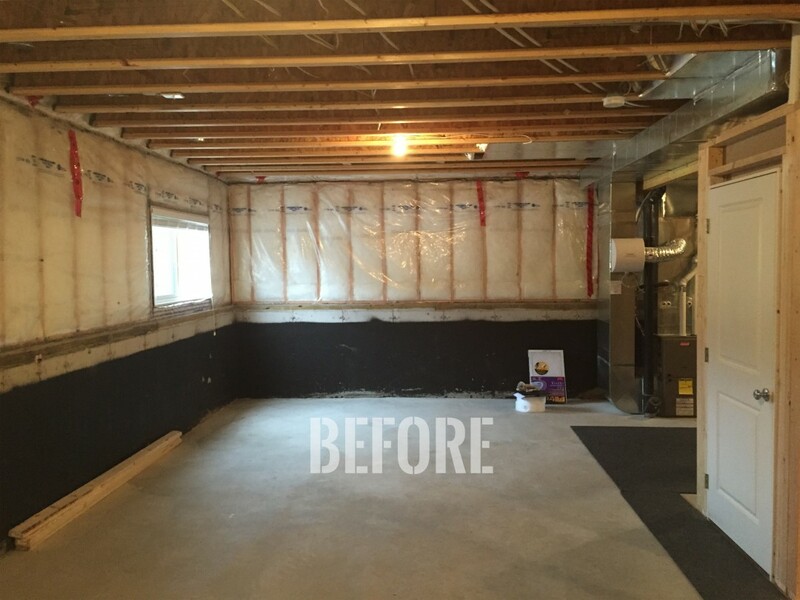 "My husband and I purchased a new home and decided to renovate both garage and basement before we moved in. 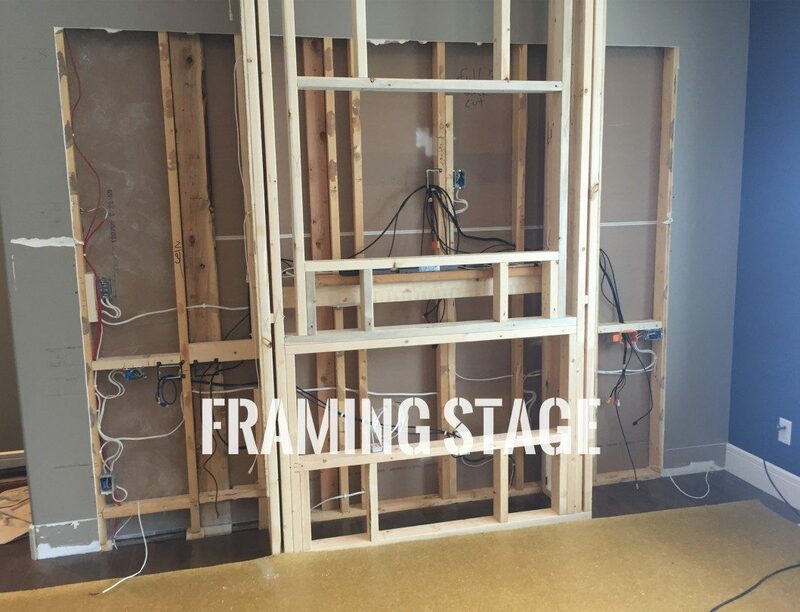 Having to look for a contractor to do this was “new” to us and rather intimidating. After speaking to several people we know, we put the call out to several recommended contractors to view the scope of work and to place a bid. 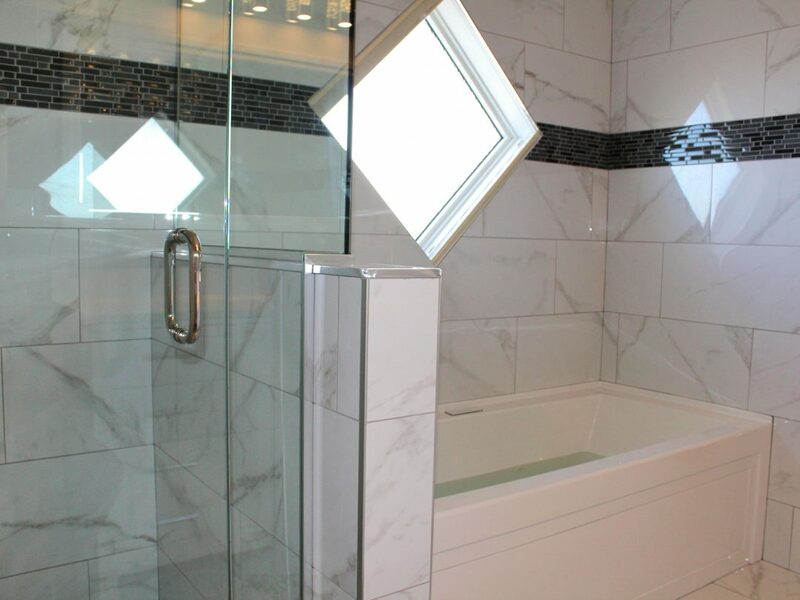 After calling and checking references, VKW Homes was chosen to perform the work. 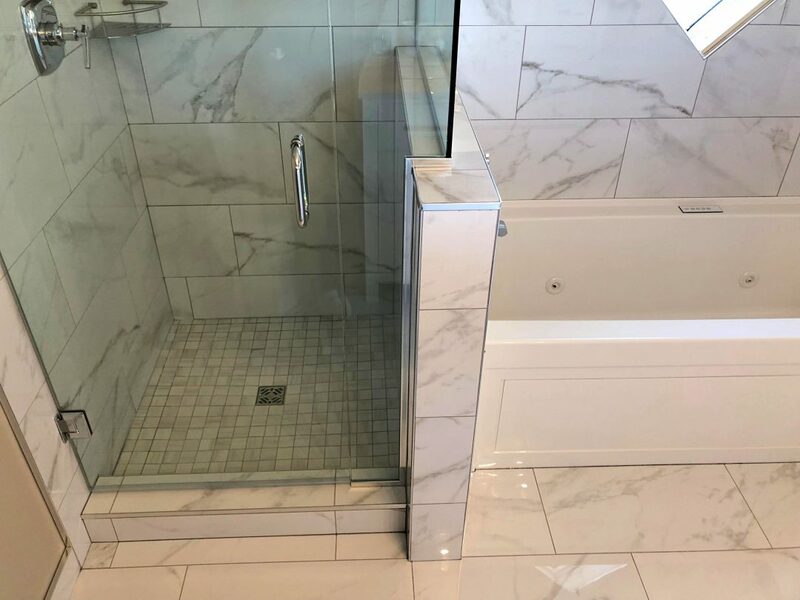 Shortly after signing a contract we were provided with an official drawing for review and final approval, a complete list of sub-contractors, and a detailed construction timeline showing dates from start to finish. 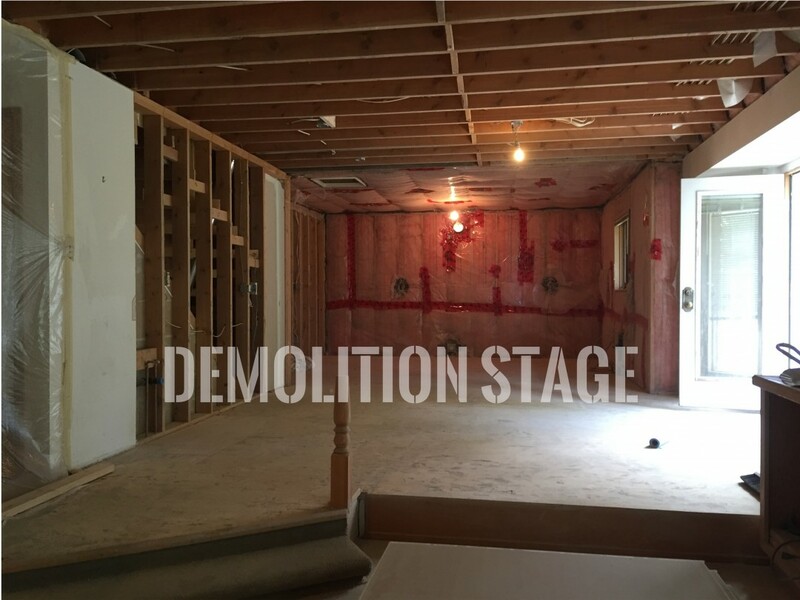 Permits were obtained and work started on schedule. Kevin was extremely professional in every sense of the word. 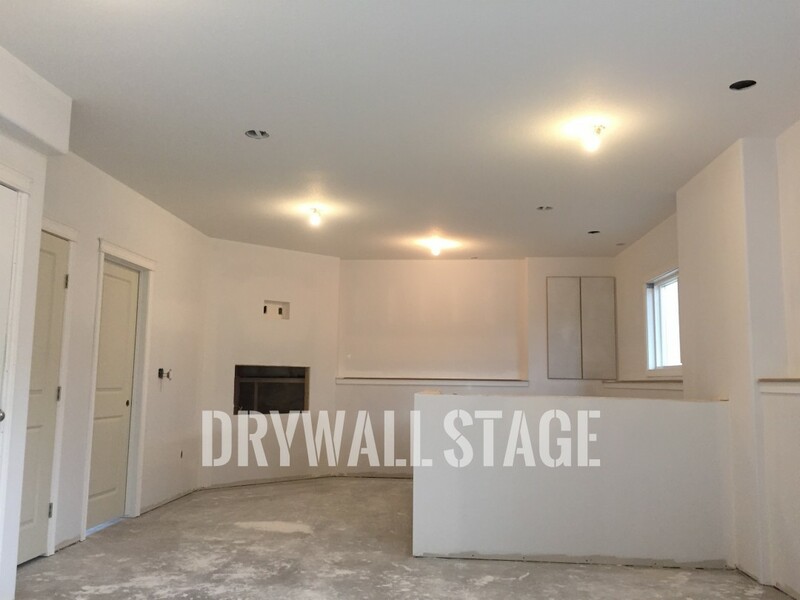 Renovations were completed on schedule, even with the additional work we added to the contract. We are very pleased. 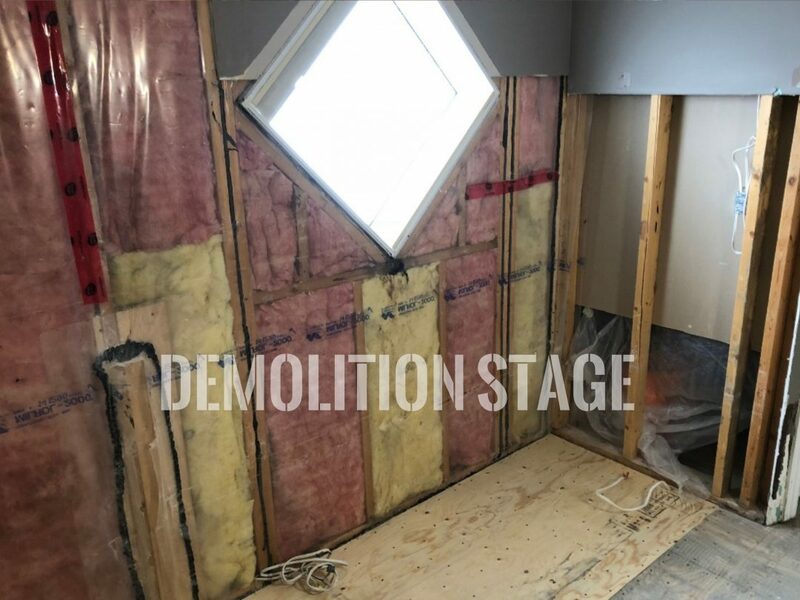 The basement was to compliment the upstairs and this was achieved.We are extremely pleased to have met and worked with Kevin and would certainly hire VKW Homes for future jobs. They come highly recommended." 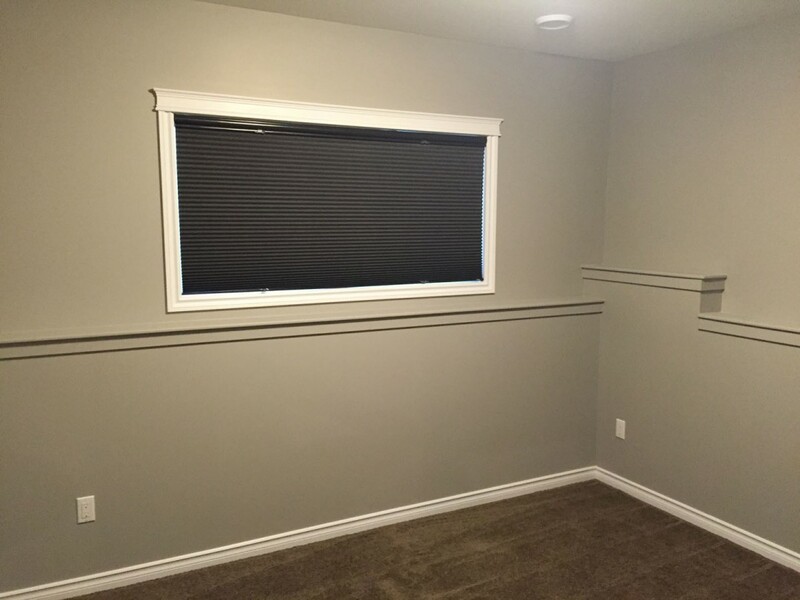 "We were very satisfied with the work done by VKW homes. 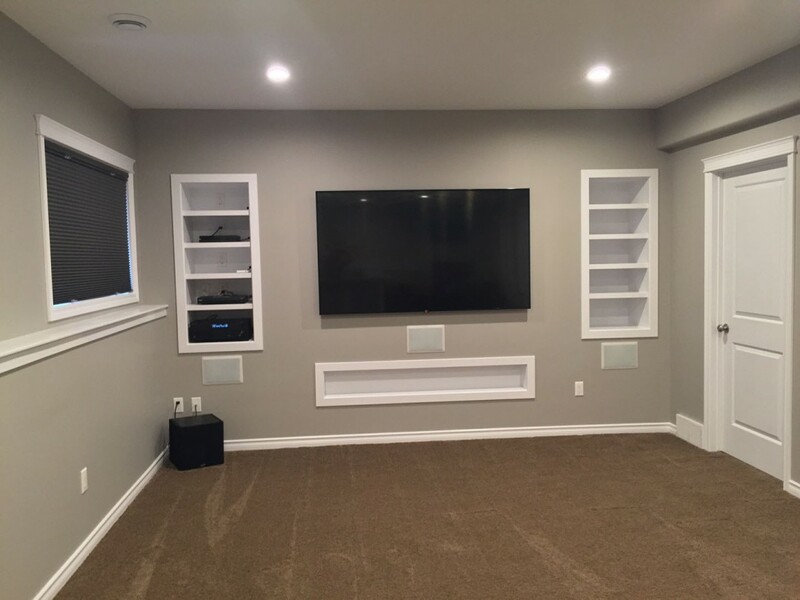 They did our basement. Kevin was very friendly and responds quickly to e-mail/phone within a day. 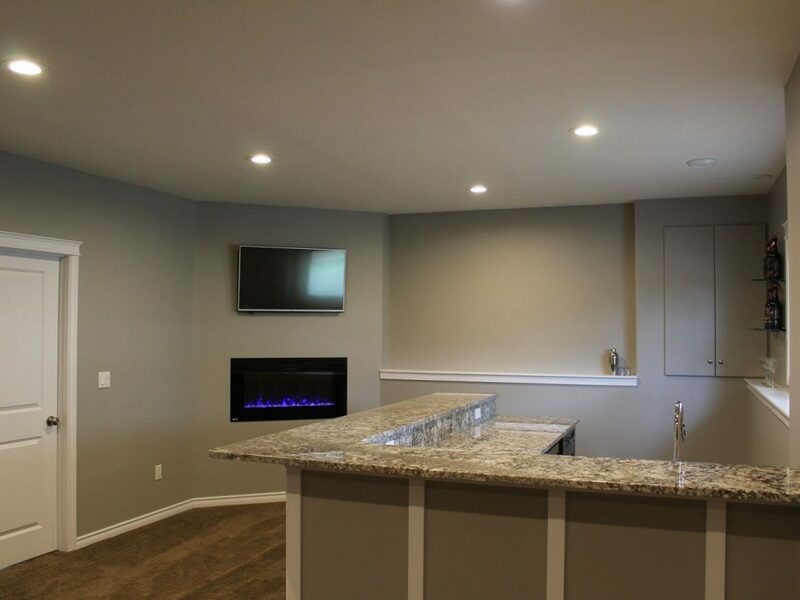 With his expertice, he gave us some valued input in designing our basement. 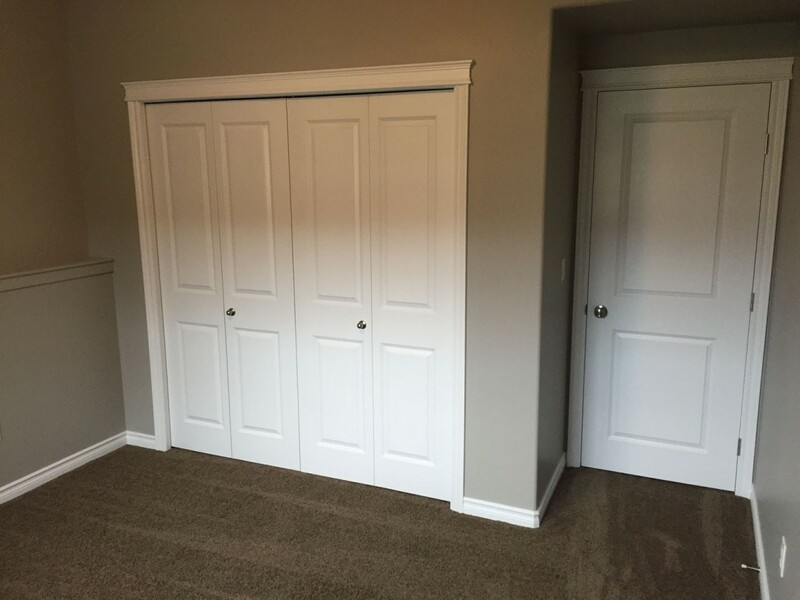 Kevin and all the sub-contractors of VKW homes were very professional and finished their job on time. We are enjoying our new space now and would like to hire VKW for any future renovations. We would highly recommend Kevin to all our friends!" 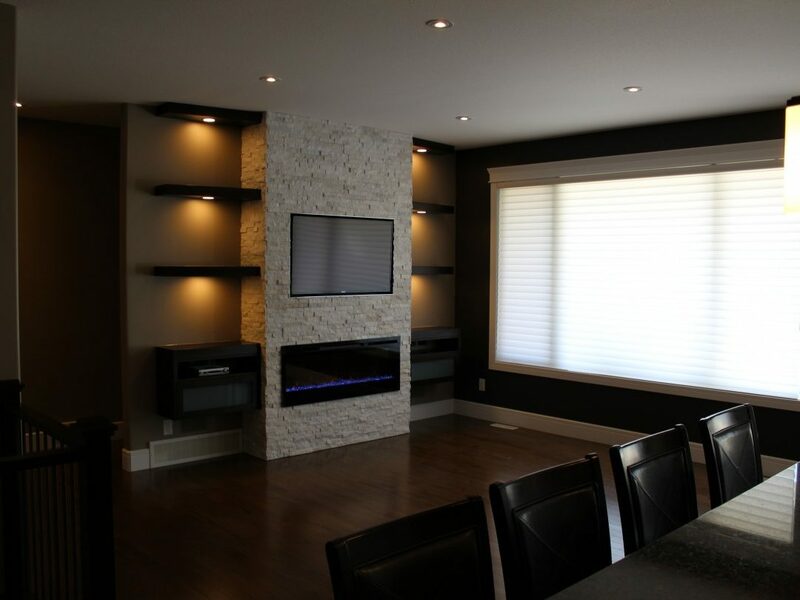 "VKW Homes recently completed our reno project. 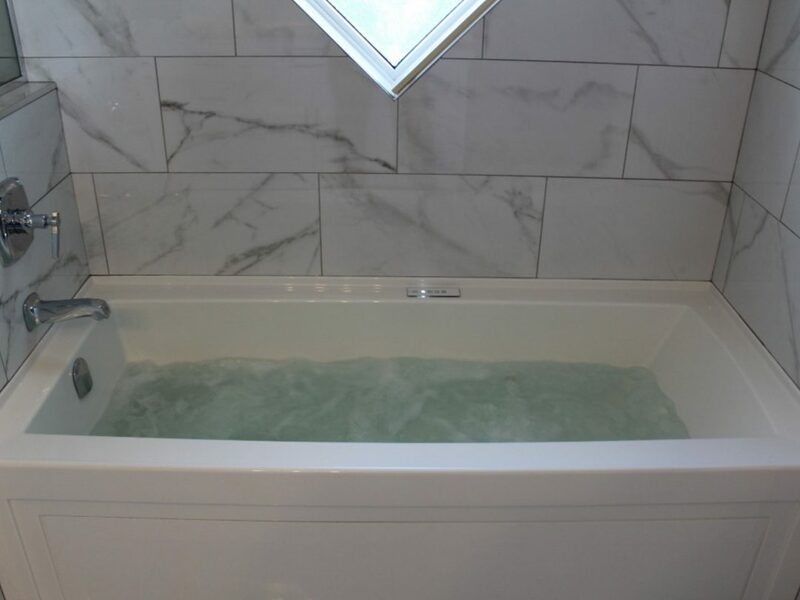 From a once retro 80’s bathroom, Kevin has created a modern spa. 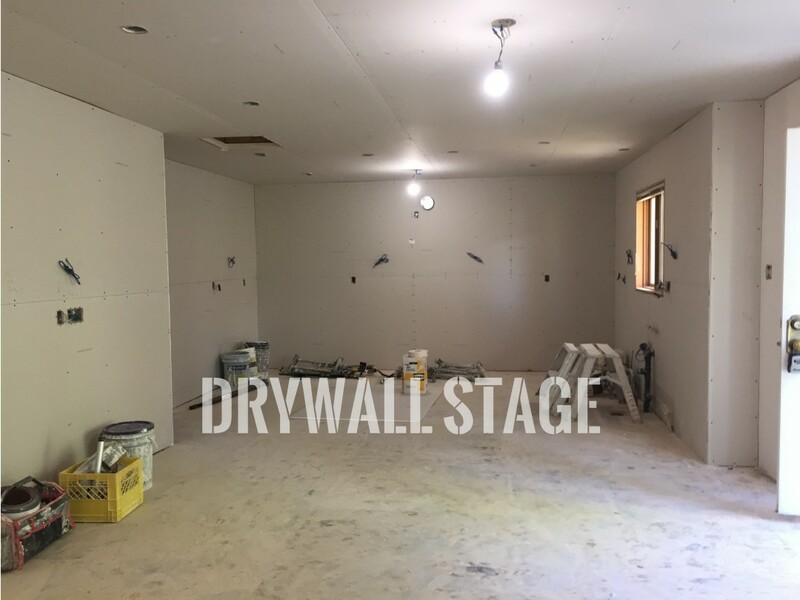 He responded promptly with an initial quote and then worked with us and our budget on site to resubmit a final estimate and completion schedule. 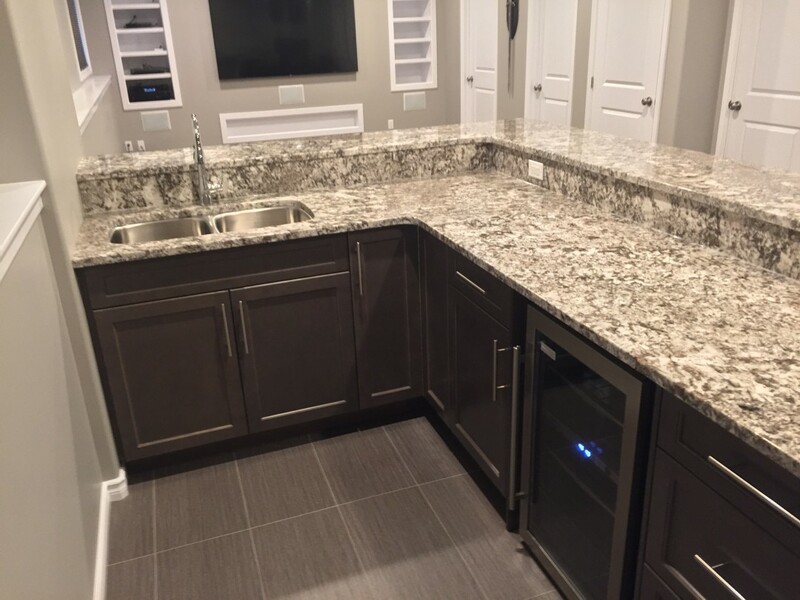 Kevin knew exactly the design look we wanted and referred us to extremely helpful cabinet and tile professionals to select custom materials once the contract was signed. 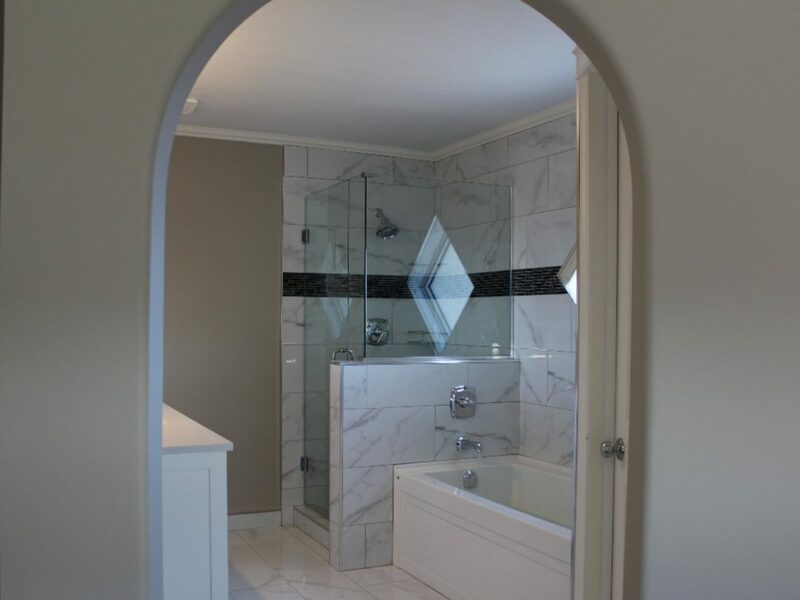 The quality of his workmanship is excellent and reflects his pleasant and thorough manner. To my relief, the project was worked around my surgery and completed before the holidays to a very high standard. 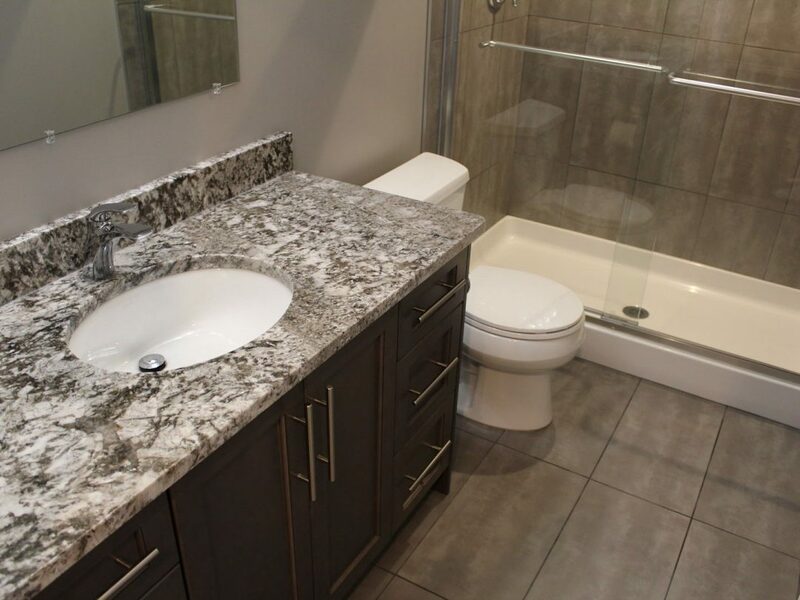 I gladly recommend VKW homes and look forward to working with Kevin again to further update our home." 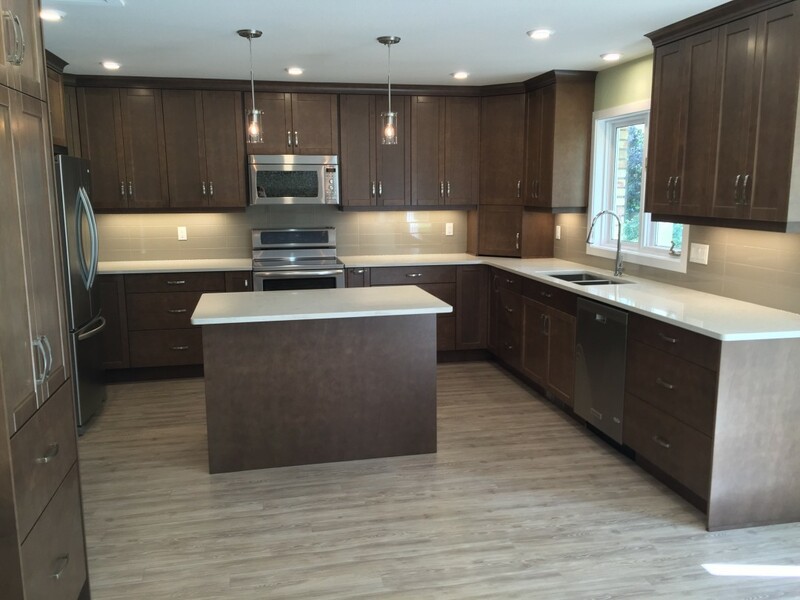 "Kevin at VKW Homes was easy to deal with, started on time, finished on time, love my new kitchen." "Thank you for the great work. I appreciate your attention to detail in all things including the communication, strategy, and information sharing. Please do not hesitate to keep my number to share with other potential clients!" 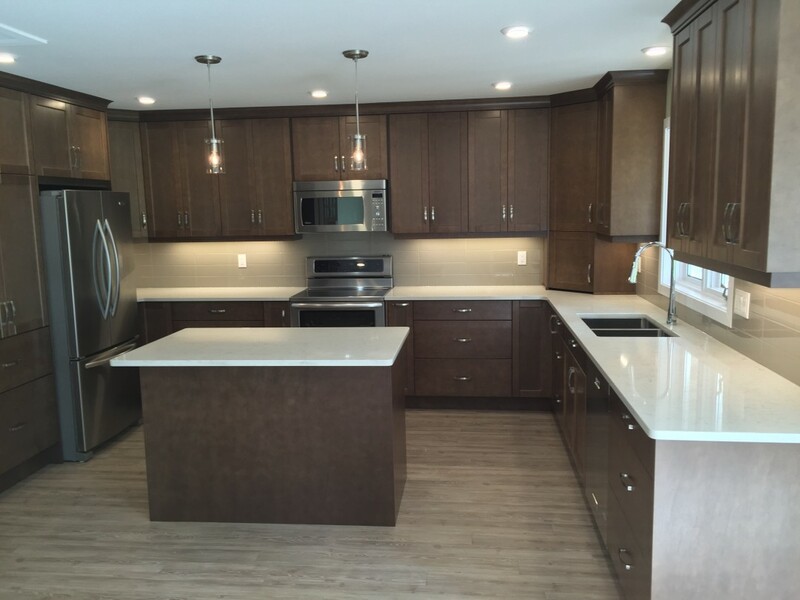 "We were very pleased with VKW Homes. The work was meticulously done. Kevin is an outstanding carpenter. He is diligent and takes pride in his work. He's truly a carpenter with finesse. He also has a good vision for projects. He is reliable and has excellent follow through. The duration of the project was reasonable. 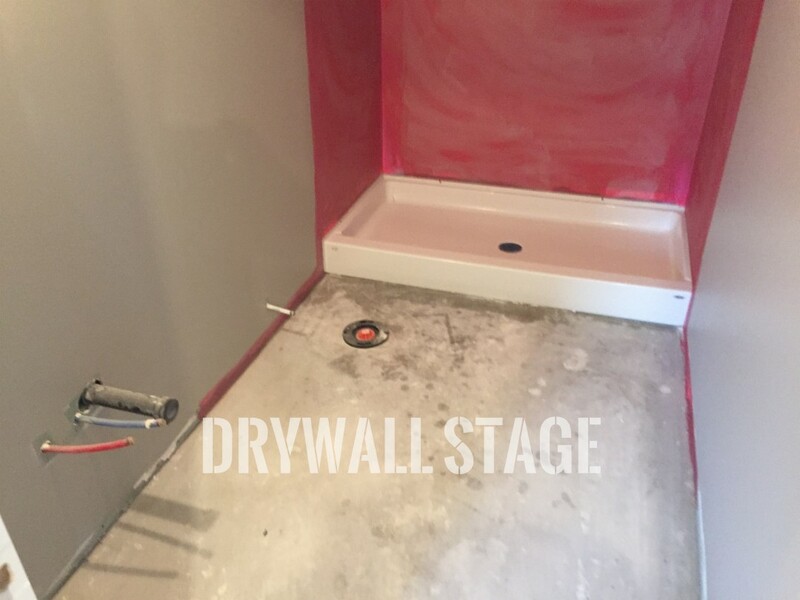 He hires tradespeople who have the same high level of skill and work ethic. 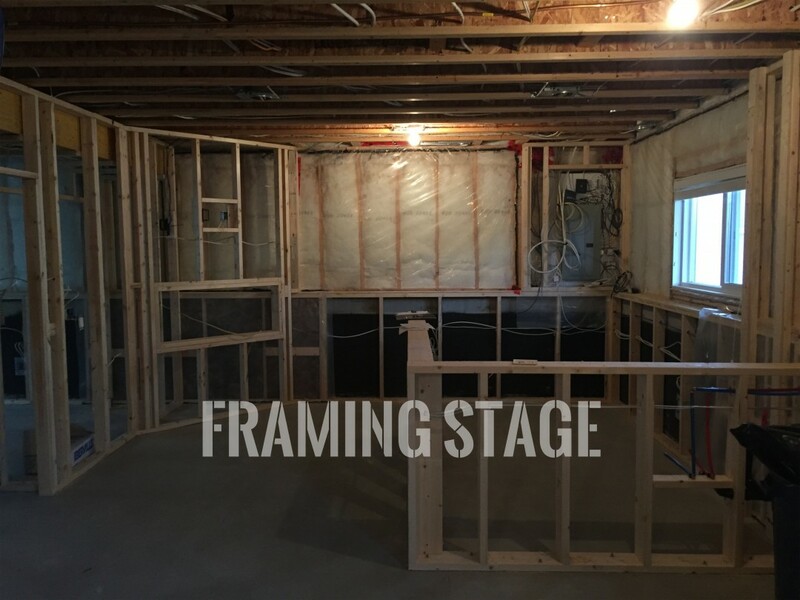 Kevin developed our basement about four years ago. We were so impressed we wanted his company to do our upstairs. We completely trust his judgment and would re-hire him in a second if we had another home Reno project. 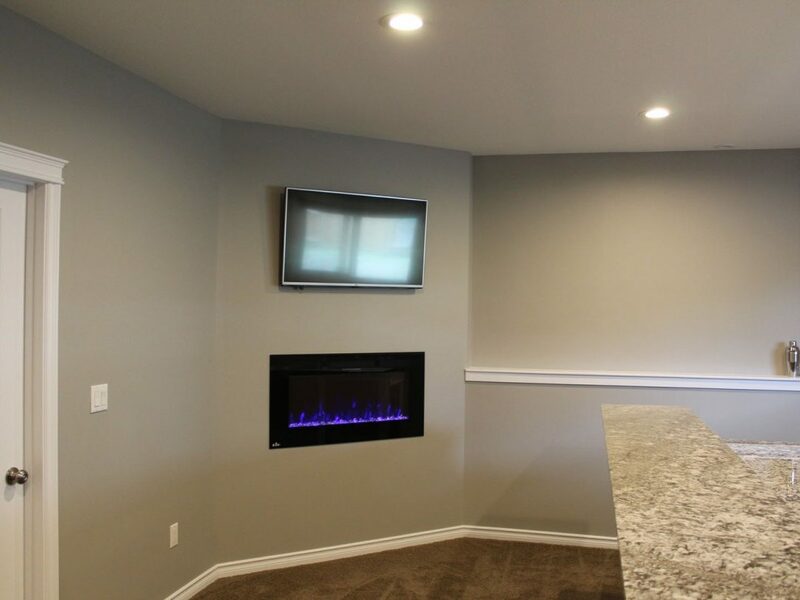 We highly recommend VKW Homes." 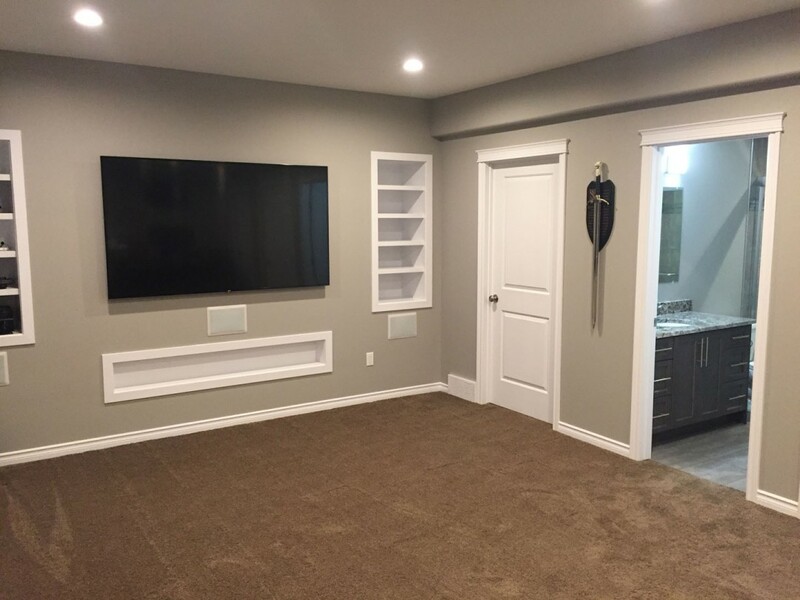 "I want to say again that we are really happy with how the basement turned out. The entire process went even smoother then I expected. Everything has been working great. If you are ever in need of a referral I would be happy to give you one." 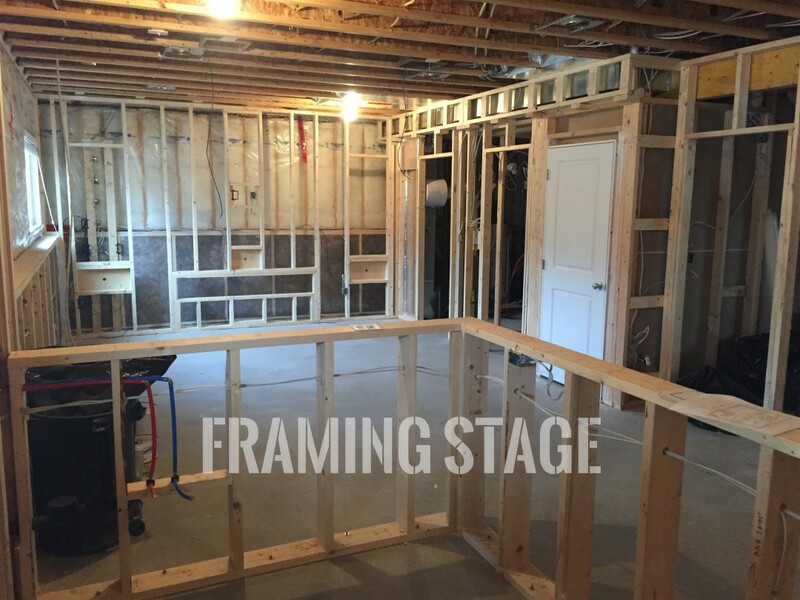 Planning your next home renovation budget? Get started with our free online project calculator. 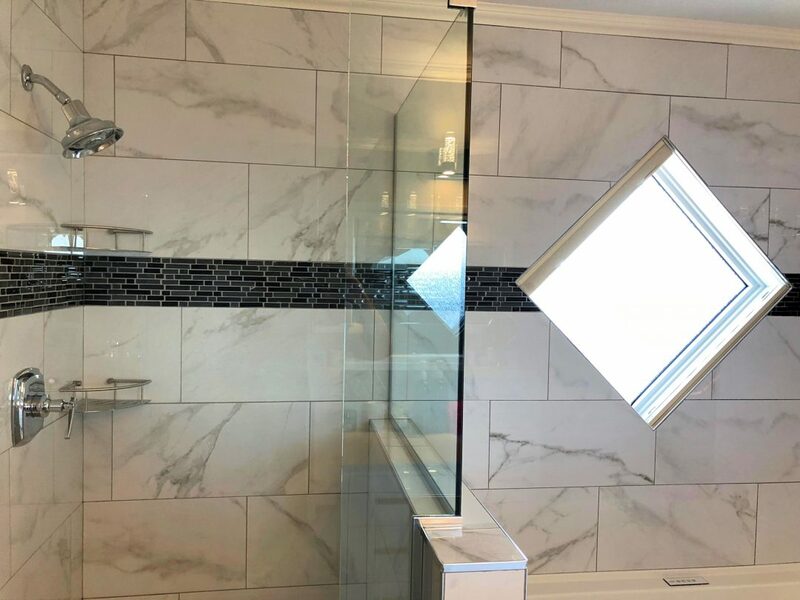 VKW Homes wants to help you get started on your next project! Contact us today to schedule your free in-home consultation, and we can begin transforming your dreams into reality!